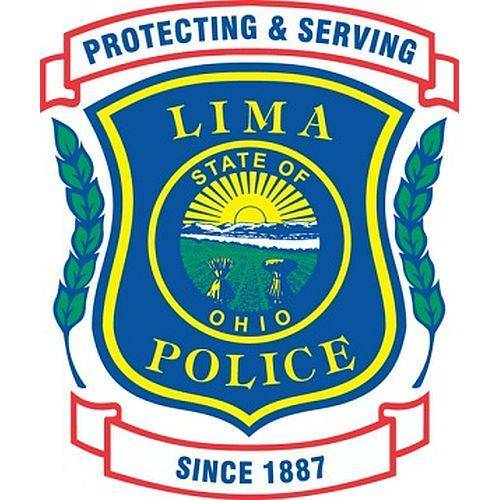 Baker said the police department began forming a body camera policy group involving many different community players, including representatives from the Lima Area Black Ministerial Alliance, Crime Victim Services and local hospitals and schools. Discussions resulted in a 35-criteria request for proposal that failed to find a bidder within the first round. A second round ended with WatchGuard Inc. as the single bidder. Baker said the department tested many different cameras to find the perfect fit. Considerations included connectivity, durability, ease of use, download speeds and connectivity. But one of the major positives of the final system is that in three years, WatchGuard will replace every single camera. Once the contract is approved, the bidder will have 30 days to ship the cameras to the station. Baker expects another 30 days for officer training and cruiser installation. When finished within an expected 60 days, each officer and cruiser will be equipped with a camera. “On behalf of the Black Ministerial Alliance, I want to thank Maj. Baker for being a part of the process. We’re thankful to be seeing this come a part of reality,” Rev. Cleven Jones said. While waiting for body cameras, both officers and community members have pushed for their use as they could create objective evidence that could be viewed by all parties involved.